An update was just sent to area AMA clubs clarifying some flying rules around the Washington DC area. 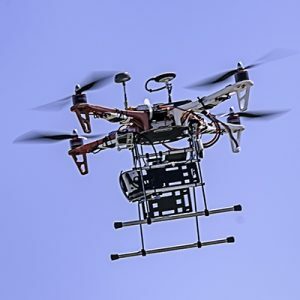 The whole FAA pilot registration topic has been a bit confusing to say the least over the past year or so, and the proliferation of quads continues to be a challenge to law enforcement. As it stands now, all RC pilots are supposed to register with the FAA, including AMA members. and a 30 mile radius around National Airport - known as the SFRA allows RC flying within a restricted set of guidelines. 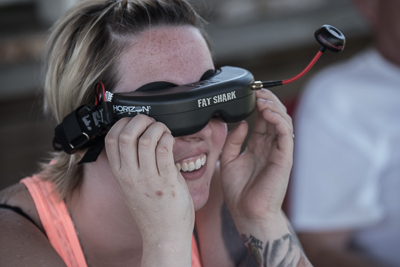 FPV flying (primarily quad copter/drone flights where the pilot is looking through goggles and flying by watching what the aircraft camera is seeing) is covered under FAA regulations and IS COMPLETELY PROHIBITED inside the SFRA. AMA approved line of sight flights other than FPV continues to be acceptable in areas where RC flying is allowed. A PDF with some particulars is FAA FPV rules 2-2018 for your further information. AMA members are urged to comply.